Bandai Namco is giving gamers a bit of a taste of what's to come with Tekken 7. They have some big plans for the game before the year is out, but they're also offering up plenty of teases about what fans of the series can expect from the character customization option. Bandai Namco has been heavy on the customization front since Tekken 5, offering die-hard aficionados and general fighting fans a way to take the classic characters from the game and deck them out with some neat accessories, clothing and even hair-styles. 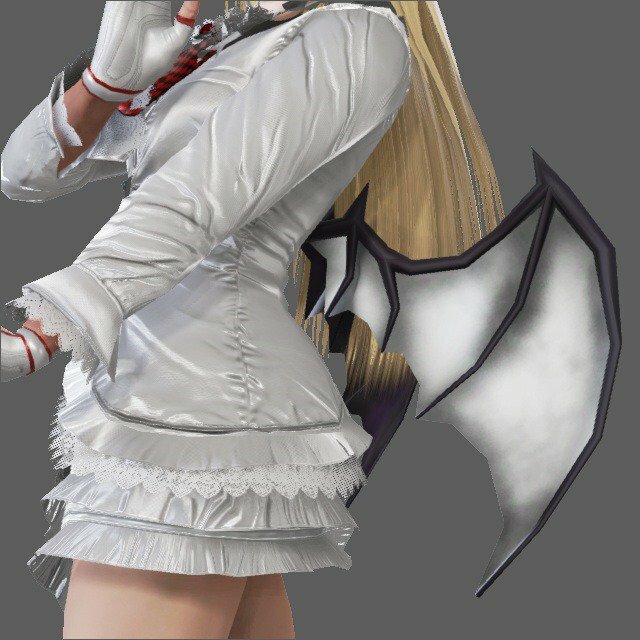 Well, the trend of being able to accessorize and stylize the pugilists from the Tekken will make its much-anticipated return in Tekken 7. Bandai Namco teased some of the new goodies that gamers will have at their disposal with some images of the customization items. Siliconera managed to get their hands on some of those images and the descriptions that accompanied them. 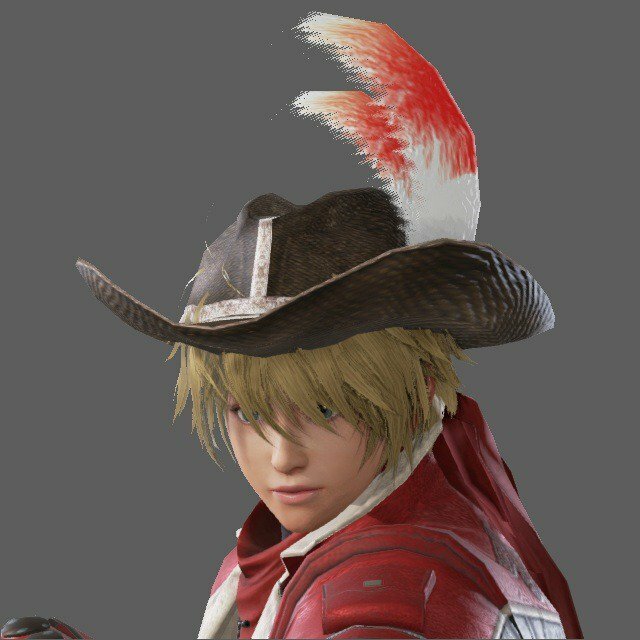 So there are a lot of basic accessories that Namco revealed, including sunglasses, angel wings, Icarus' flying contraption, a samurai sword, a stuffed bunny, even high-hair. 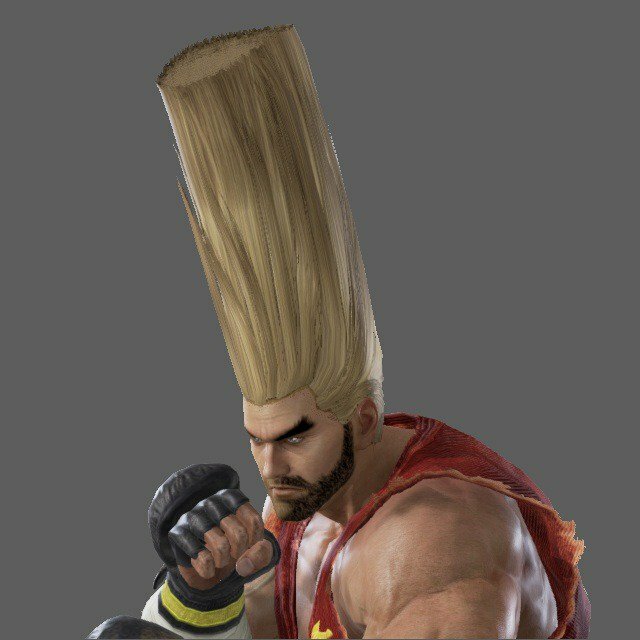 Yep, people like Paul Phoenix will have access to special high-hair. We see additional items like Donkey Kong's giant hammer, or a colorful guitar. 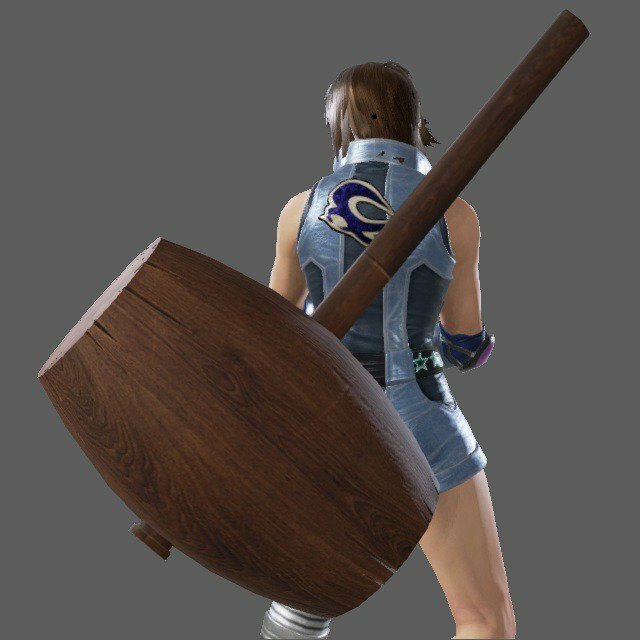 Law is spotted in one screenshot with a rusty old frying pan, since the theme of the character had always centered around running a restaurant. 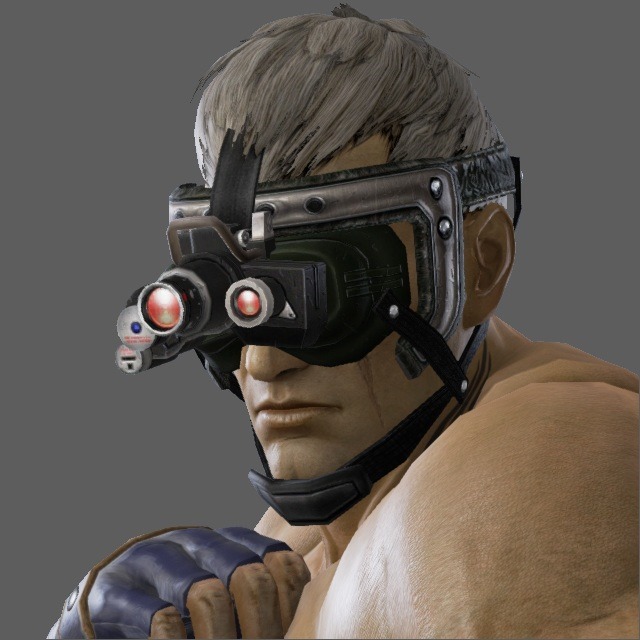 Characters like King come equipped with optional title belts, where-as Bryan Fury sports optical headgear in one shot. 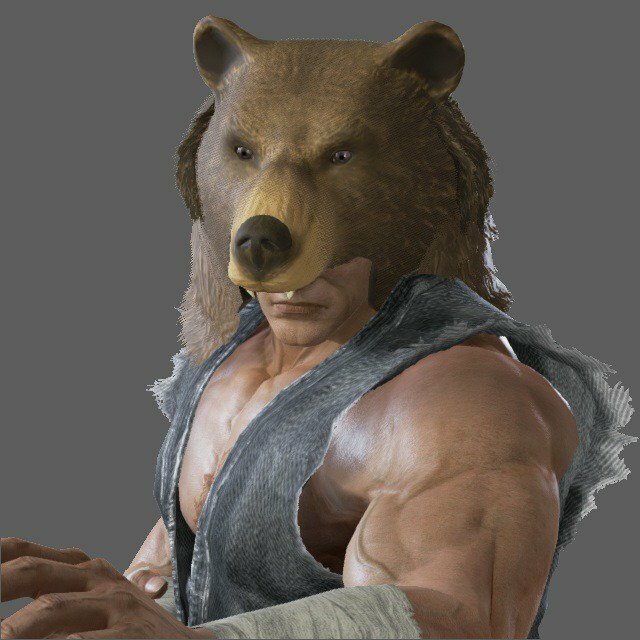 The Tekken series has really taken the whole player customization bit to the next level, offering gamers a wide stash of different entities, items and goodies in which to diversify and personalize each of the characters. If you live in Japan you'll even be able to get your hands on an early version of the game, as Bandai Namco has unleashed a location test this week over at Namco’s Sugamo store in Tokyo and the Nipponbashi store in Osaka, as noted in the Siliconera article. 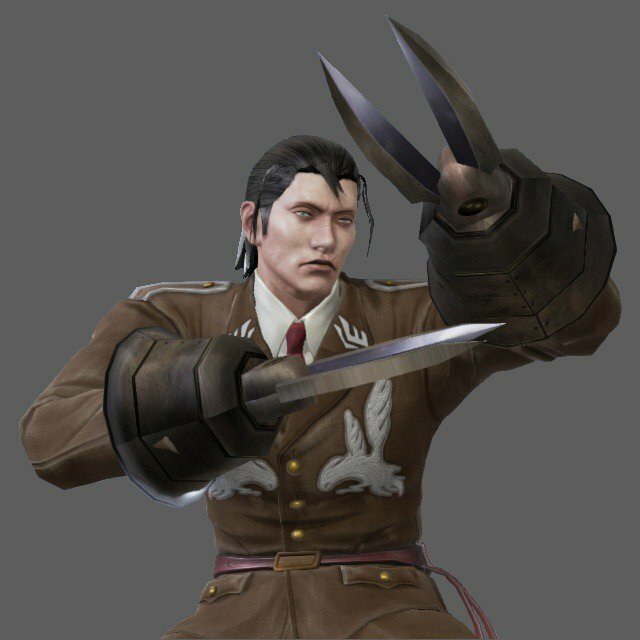 This news about the customization items comes on the heels of Namco previously revealing one of the newest characters in the game named Claudio. You can check out his first images and some gameplay below. Tekken 7 is running on the Unreal Engine 4, is being built for the PS4, Xbox One and for Steam on PC, and it will be released in 2015. Need more info? Feel free to check out the game's official website.